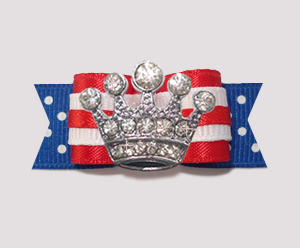 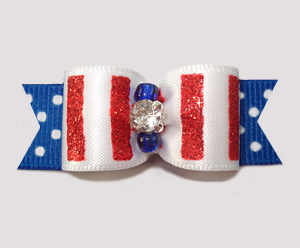 Independence Day & Memorial Day and show your pride in the USA. 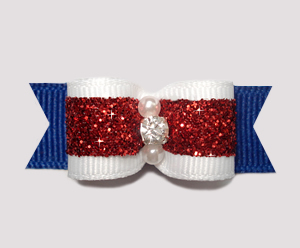 show your pride in Canada. 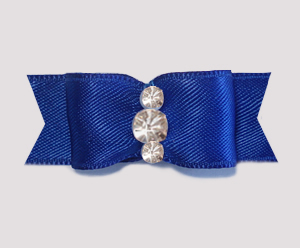 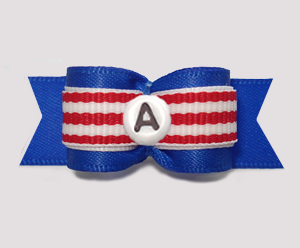 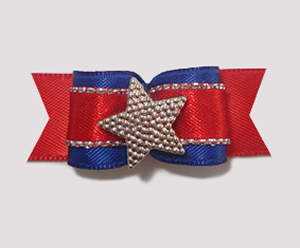 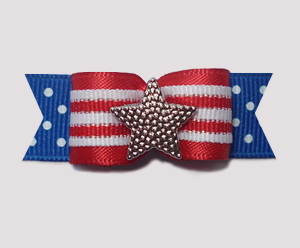 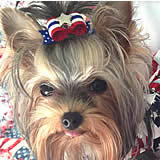 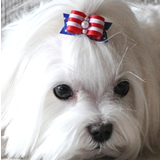 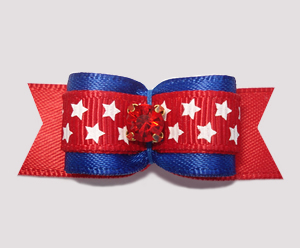 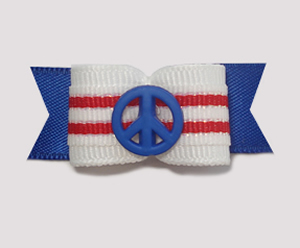 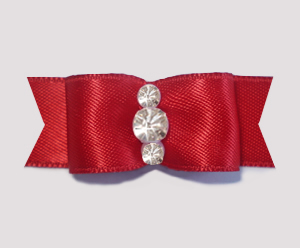 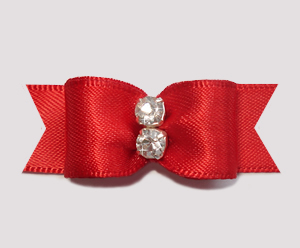 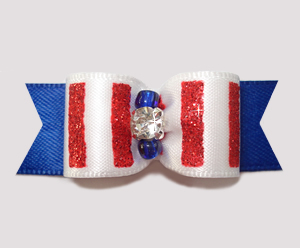 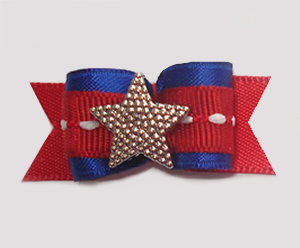 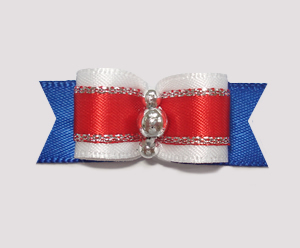 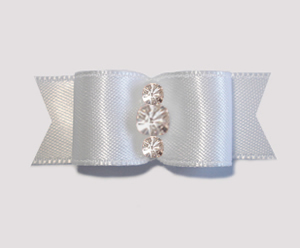 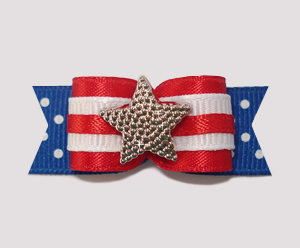 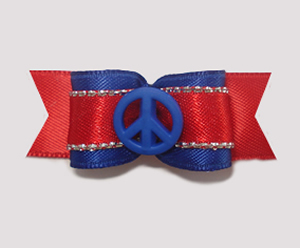 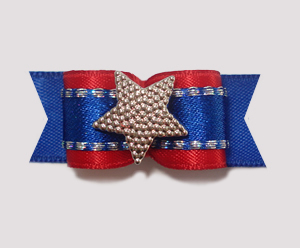 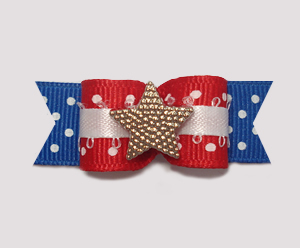 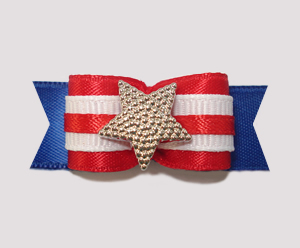 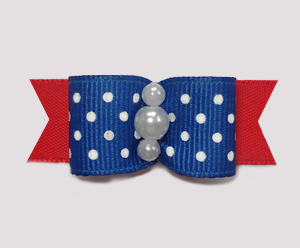 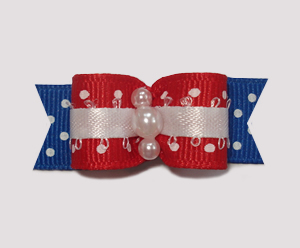 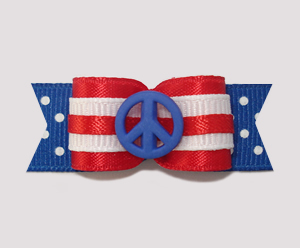 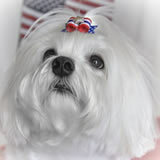 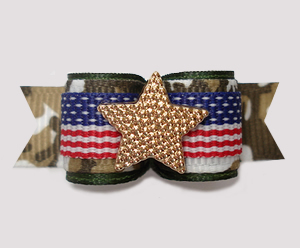 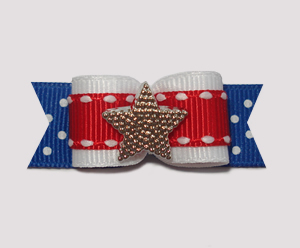 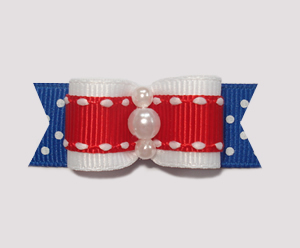 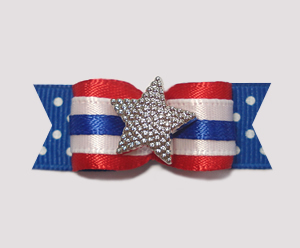 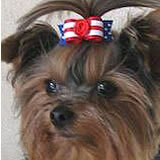 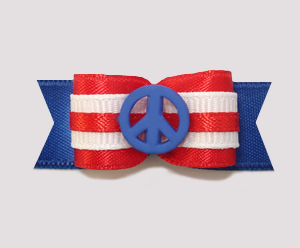 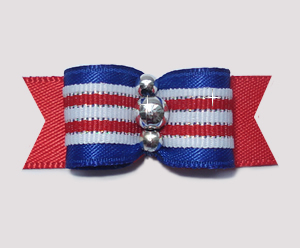 BowBiz patriotic dog bows are perfect for use as Yorkie dog bows, Maltese dog bows, Shih Tzu dog bows, Bichon Frise dog bows, Poodle dog bows, Lhasa Apso dog bows, small dog bows & puppy bows, etc.